Buy & Sell Corner: [USED] Sony Alpha A350K with 18-70mm kit lens! 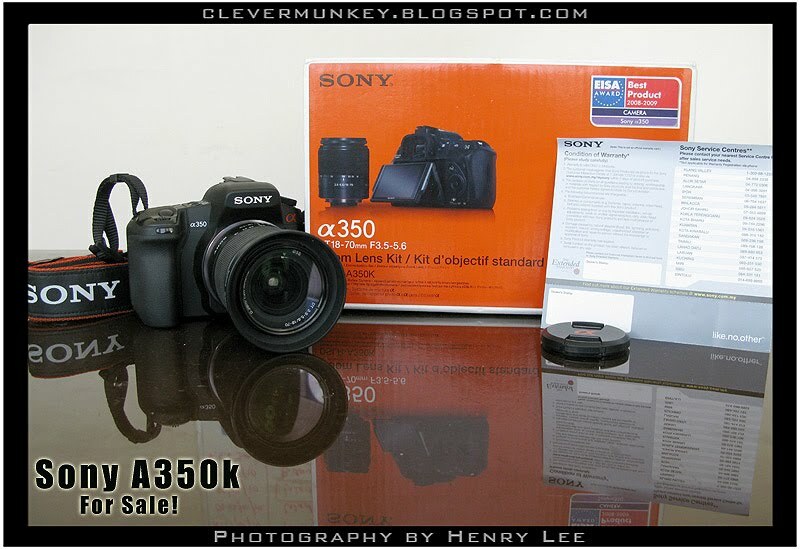 [USED] Sony Alpha A350K with 18-70mm kit lens! 3 months old, good condition, full box with unfilled warranty card, CF card not included!